Freedom has a price... 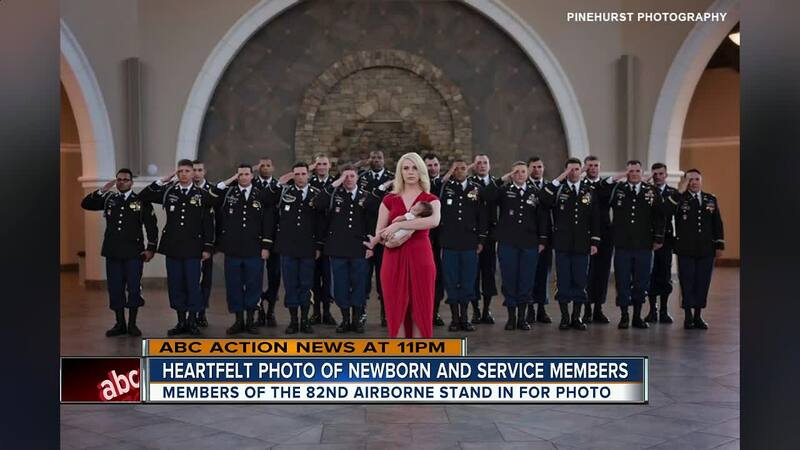 Evident by a powerful photograph that shows a newborn being held by the men and women her late father bravely fought alongside in Afghanistan. 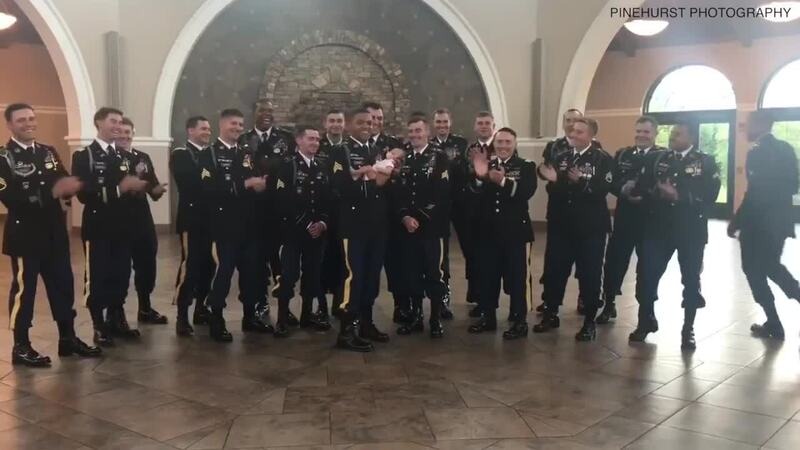 Army Specialist Chris Harris was killed in action in August 2017, just days after learning he would be a dad according to ABC 7 . His daughter, Christian Michelle Harris, was born on March 17, 2018. To commemorate her birth, his unit, the members of the 82nd Airborne, gathered to be there for his daughter, since he could not. "It's refreshing to see those blue eyes again," Chris' widow, Britt Harris said of her daughter.